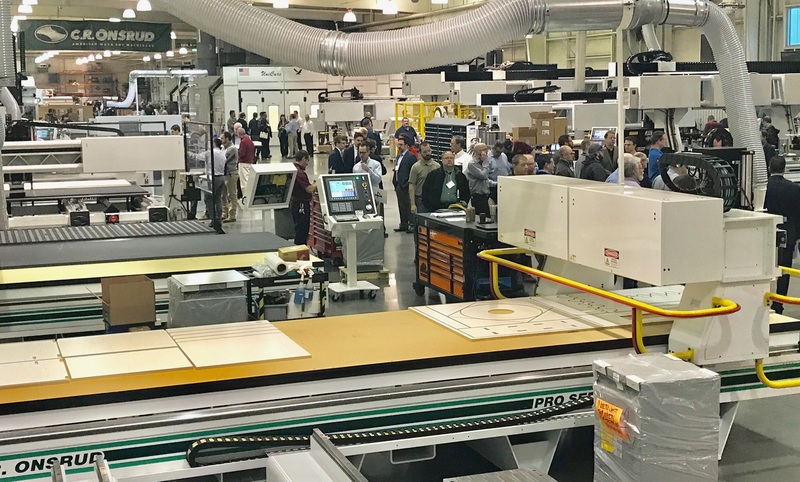 A trio of saws were retired soon after Lone Star Exhibits added its first MultiCam 3000 CNC router.The versatile machining center is so productive, two sister companies now share its automated fabrication capabilities. Houston-based Lone Star Exhibits began in business in 1986, building and installing trade show booths for clients in the oil and gas industry. It was acquired in 2008 by Ellen Ramsey, whose Let It Fly productions also operates Let It Fly Events LP, a full service decorations company for parties and special events; and Monte Carlo Plus, one of the largest recreational casino companies in its market. The three companies operate with a staff that ranges from 50 to 250 people, depending on the season. Between them, they put on some 2,000 events per year. The work by Lone Star Exhibits, for example, might include producing more than a dozen booths for clients at an energy industry exhibition. The Monte Carlo Plus business will put together all the components needed – including roulette, black jack, poker and craps tables for a casino-themed party that may host up to 2,500 guests.Its range of services means Lone Star Exhibits' MultiCam stays busy routing a variety of materials incorporated into displays designed, built and installed for trade shows, museums, building lobbies, showrooms, information centers, special events, malls, churches and traveling road shows. Lone Star Exhibits added its MultiCam 3000 CNC approximately 18 months ago. Using its automated fabrication capabilities rapidly became standard operating procedure, as craftsmen found it freed them from producing repetitive cuts in MDF panel, acrylic, and materials like Gatorboard and Foamcore for booth construction. This versatility factored into the decision process when General Manager Red Ramsey first looked at adding the MultiCam 3000. "We debated back and forth a couple years about buying it," Ramsey recalls. Transitioning to the CNC from the table saws made a big change in what the woodworkers in the shop would be doing. Before purchasing the MultiCam CNC, the company had three table saws. A bit anxious about how the CNC would work for them, Ramsey says his carpenters asked to keep two saws. That quickly changed. "Once we got the MultiCam in I can't even get them to go to the table saw,” Ramsey says now. “Because they've gotten so used to the quickness and the accuracy of what the machine cuts, I could have gotten rid of all three of them. My next phase is as the old saw goes out, I probably won't replace it." Since becoming part of a larger organization, Lone Star Exhibits has reached into new markets, including communications, transportation, electronics, government, chemical, banking and entertainment, providing a growing list of clients with custom exhibit design, CNC fabrication and installation services. This has brought more volume, and the need for faster throughput. And Ramsey says the main reason the MultiCam was brought on board was to gain efficiency. "We do a lot of repetitive work," Ramsey adds, like dozens of 8-foot sections of wall panels for the trade show booths. "Because we have three different companies it speeds up our production time for all of them," says Ramsey. "Instead of a carpenter sitting at a table saw, he can do it all with the MultiCam. We've made a lot of templates for things that we do standard. I take it from my designers to the CNC machine; I cut everything on the MultiCam. 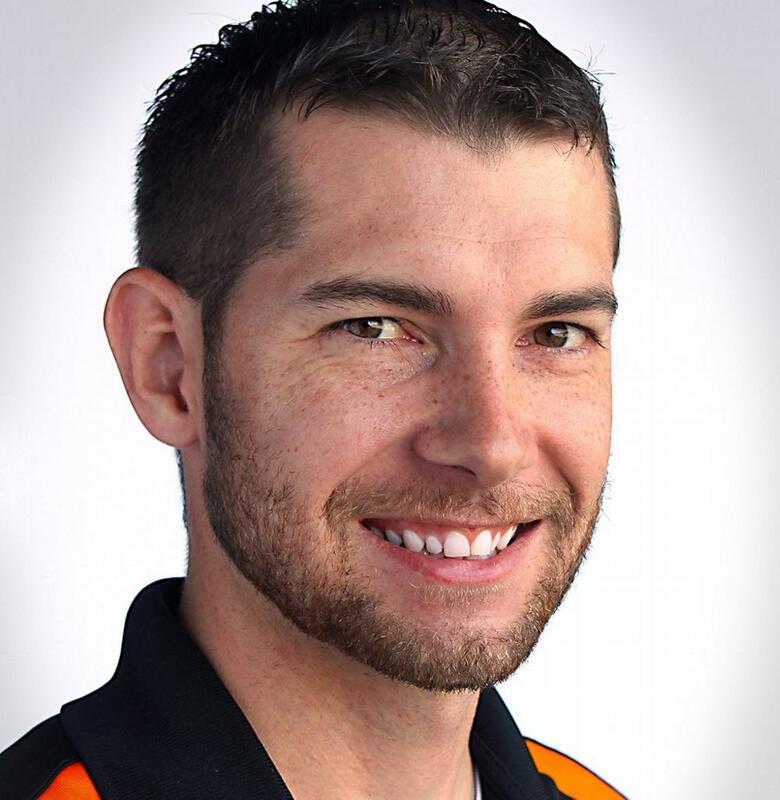 Now my carpenters have really turned into installers – they focus on building the project." In addition to MDF, Long Star Exhibits uses the MultiCam to cut other materials, including Styrofoam. 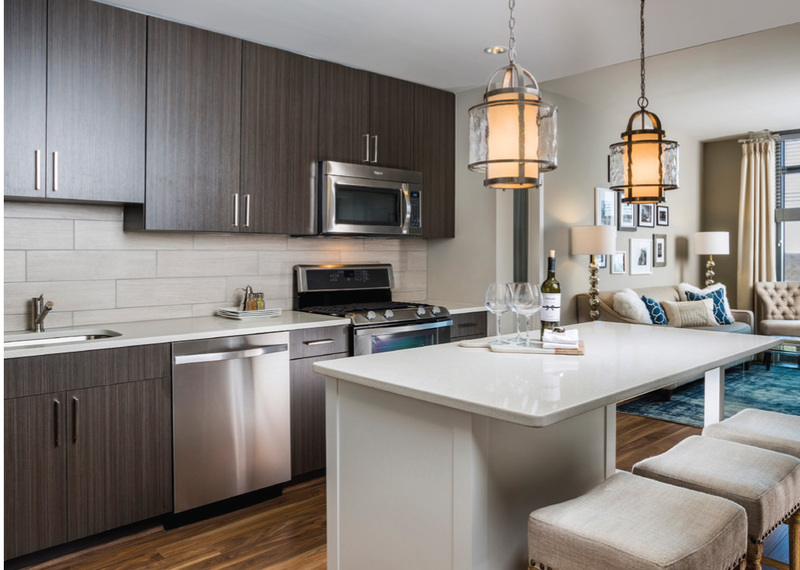 "Three-quarter-inch birch plywood is probably the most common," Ramsey says, along with half inch birch plywood, all types of acrylic up to an inch thick, plus countertops. "We also do a lot of stuff out of Gatorboard and foam board," he adds. The three businesses are operating in 162,000 square feet of space, allowing a large amount of space for assembly, staging and storing projects. Some exhibits measure up to 60 x 60 square feet. About 30,000 square feet is dedicated to the carpentry and wood fabrication center - including the MultiCam. The display company also recently added an Oce 4x8 flatbed printer for its display graphics. "It prints on a flatbed so I can print anything I want, including on wood." The The MultiCam 3000 Series CNC router heavy-duty, precise cutting system has an abundance of standard features including an all-steel plate frame, automatic tool changer, and spindle options that allow for a precise edge finish for machining diverse materials. It also features a space-saving, moving-gantry design. MultiCam’s 3000 Series can cut a variety of materials such as wood, composite panel, plastic, foam, and non-ferrous metals. The scale of each business is impressive. For the Monte Carlo Plus recreational casinos, "We build all our own gaming tables and components." With more than 400 contract dealers playing with large crowds at events, the tables will see a lot of wear and tear. "We handle any type of table replacement," says Ramsey. "It is all set and cut. All the hand patterns we used to cut have been programmed for the MultiCam." Ramsey adds, "It was a big investment for us, but we justified it by using it for multiple businesses. And it's gained business for us for projects that we have to do in a timely manner."